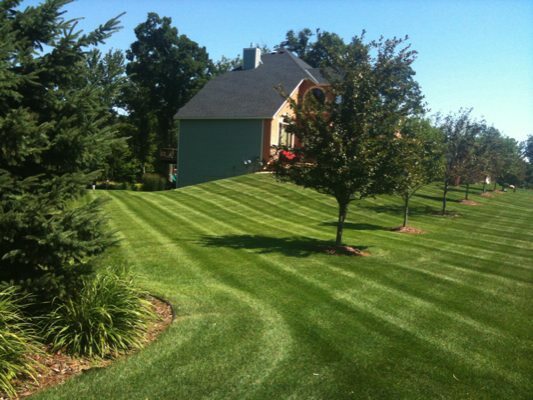 We are a local lawn care service company with a passion for delivering quality lawn maintenance at affordable prices. As a family owned landscaping company founded in 1997, we have significant experience in landscaping, design, construction and lawn maintenance services for residential, commercial, industrial and municipal properties. Call us for local lawn care service. 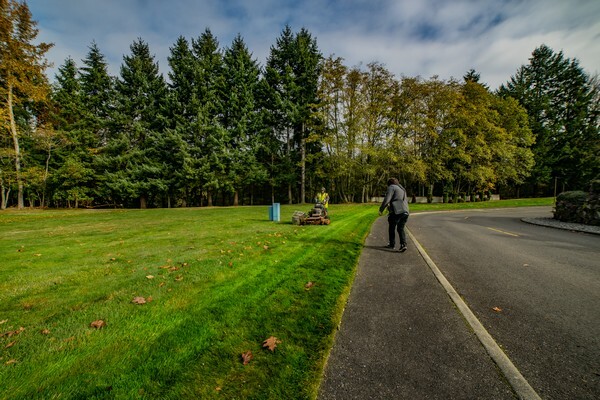 We can provide an initial one time lawn clean up or a more comprehensive program tailored for long-term maintenance services in the Steilacoom area. 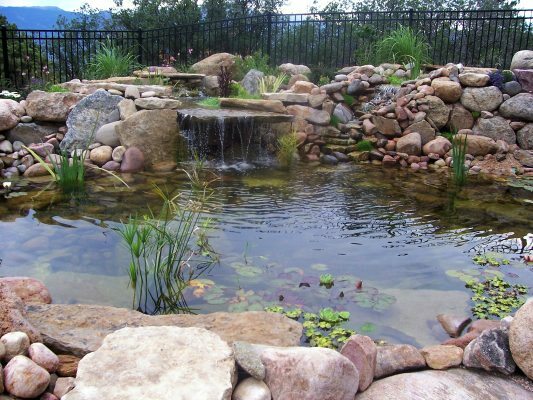 If you are the proud owner of a residential or commercial landscape, you want a remarkable and pristine appearance. We are capable of providing professional lawn care service ranging from a basic lawn service plan to a comprehensive all-encompassing program with a broad range of options. In the end, our goal is to eliminate the threats to your lawn, such as pests, insects and weeds by providing your lawn with nutrients that will achieve that healthy green, lush result. One of our options for lawn service is providing assurance that your irrigation system is functioning at optimum performance with complete and even distribution. If you are searching for a professional lawn care service to manage your entire landscape needs in the Steilacoom area, call us today! There are many benefits of professional lawn care service to maximize your lawn’s potential, and to bring about a beautiful pristine appearance. With expert lawn maintenance service we can identify and manage the needs of your lawn with specific lawn service to ensure that it receives what it needs at the appropriate time. With years of experience we have built a strong reputation for high quality lawn care service.